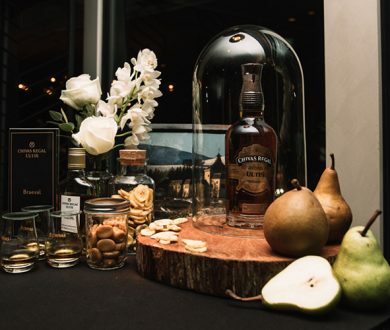 Forget notions of whisky’s only purpose being to warm your cold winter heart. Despite its reputation as a fireside companion, whisky is essential to a number of refreshing drinks we indulge in when the weather’s warm. Light, thirst-quenching and thoroughly drinkable, these Chivas-based cocktails are the perfect summer libations. 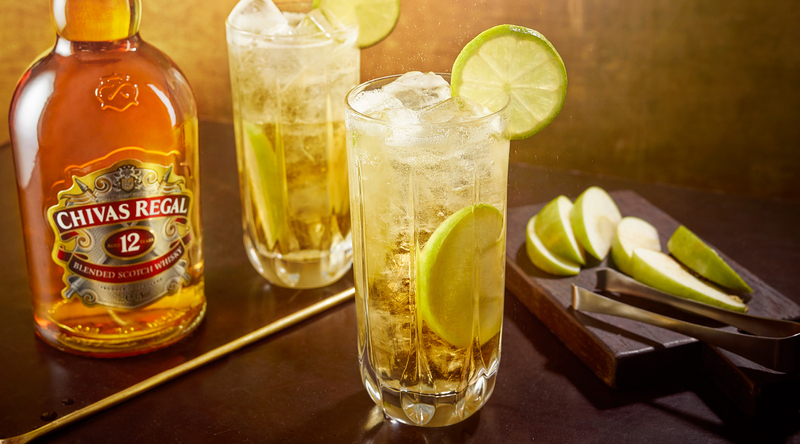 Place two slices of green apple at the bottom of a glass and pour over 50ml of Chivas 12. 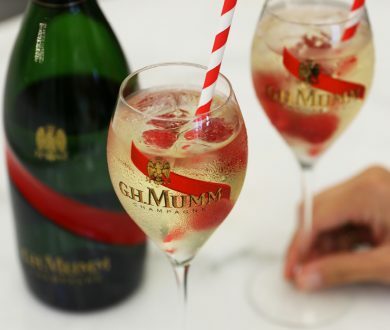 Fill the glass with ice and add in 100ml of lemonade and 50ml of soda water before stirring. Garnish this crisp, perfectly-balanced cocktail with a wheel of lime and prepare to feel instantly refreshed. Into a cocktail shaker, squeeze 5ml of fresh lemon juice before adding 10ml of white sugar and a dash of Pernod Absinthe. Then add 50ml of Chivas 12 and 25ml of egg white. Shake the mixer dry before adding in ice and shaking again. Strain into an ice-filled highball glass and top with soda water. This is sure to banish that hangover like nothing else. 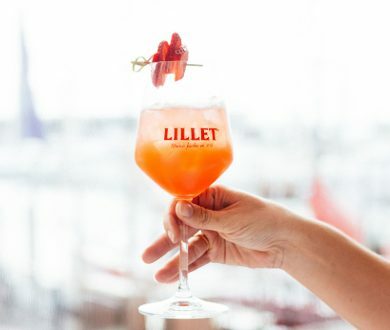 Add 12.5ml of Lillet Blanc to a glass before pouring in 12.5ml of sweet vermouth. Add in 50ml of Chivas Extra before topping with ice and stirring. Set aside a chilled glass of soda water and a lemon twist before pouring the alcoholic mixture over the soda and garnishing for a drink that hits the palate perfectly. Start by pouring 50ml of Chivas 12 into a mixing glass and adding 12.5ml of Lillet Rouge and 12.5ml of Lillet Blanc. Top with ice and a dash of Angostura bitters before stirring. Strain into a chilled martini glass and garnish with an orange twist for an elegant evening concoction.